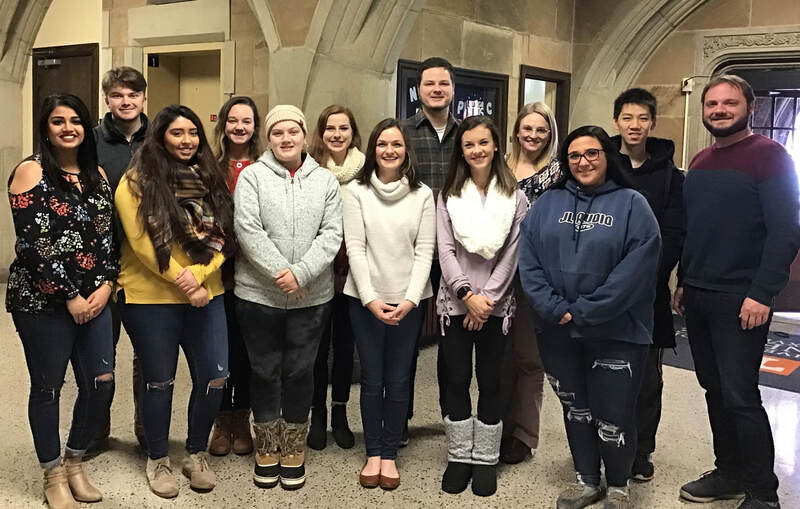 The Attention Brain and Cognition (ABC) Lab is affiliated with the Department of Psychology at the University of Tennessee-Knoxville. We are part of Child Development Research Group (CDRG), a multi-lab research group which aims to study different aspects of child development. Children's thinking changes drastically during early childhood. We are interested in exploring how children learn to control their behavior and follow rules. 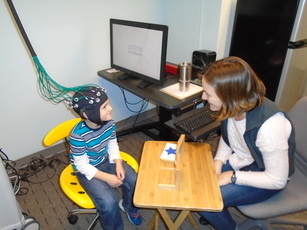 In our lab, we use cutting-edge technology that allows us to measure brain activity using harmless and noninvasive infrared light in order to "peer into the minds" of children, to better understand how their thinking changes. We are currently recruiting participants between ages 2 and 6. If you are interested in having your child participate or would like more information, please call our lab or send us an email to set up an appointment! As a thank you for your participation, your child will receive a cool toy and a certificate!